No matter the size and nature of your business, an effective, engaging and professional website should form the core of your online marketing activities. A professional website that delivers a great user experience and a good conversion rate is essential. Whether you need a new website designed and developed or would like to redesign your current website, we can help. We help businesses take advantage of the many business opportunities online. A good website must be well designed, have a clear call-to-action and be easy to use. 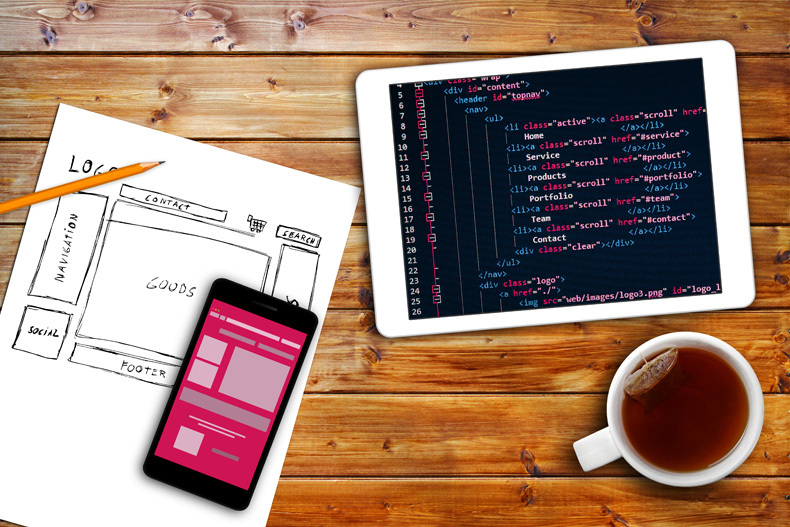 All our web design and development projects begin with a thorough brief to get you thinking about what you really want to get out of your website. That way we can ensure that the web design and development really focuses on your goals, ensuring a website experience that converts visitors into customers. 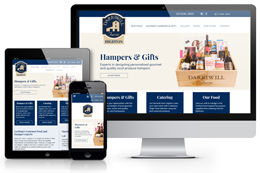 Our custom designed websites are fully bespoke and created by our local graphic designers. All websites in our portfolio are custom designed. This is the go-to option for most clients and will help your website stand out from the crowd. Pricing depends on several factors and we will provide a detailed quote upon initial discussion with you. As a guide, custom designed websites with 5-6 pages start at around $2,400 + GST. Additional functionality such as a blog, online shop, membership system or additional content will increase the cost. Most of the websites we create cost between $2,000 – $8,000 + GST. We also offer a budget option which is not a custom design. This type of website uses a specific template that can be configured to your logo colours, fonts etc and is a simple entry level option starting at around $1,200 depending on requirements. It does not include graphic design but can be a good option to get you started if budget is an issue. We specialize in WordPress websites. WordPress is an excellent content management system which allows us to build beautiful, functional websites fairly easily. It is well supported and easy to use so that your website can grow with your needs. Adding on functionality even later on is usually not a problem. 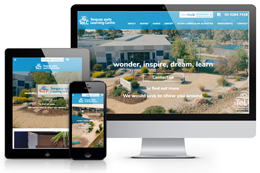 All our websites are responsive, which means they work on all different screen sizes from a desktop computer to your mobile phone. They also include basic search engine optimisation (on-page optimisation) to ensure the right keywords are included, and we submit your website to the major search engines upon launch. More advanced SEO services are also available. Once your website is up and running, we schedule a training session to teach you how to make updates. We also provide a written manual as well as video training that you can access at any time. Of course we are always available to make updates for you on an ongoing basis too, as well as offering a website maintenance service to update software patches and plugins. 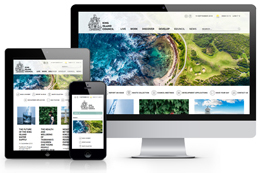 We can generally deliver a new, custom designed website within 5-6 weeks if you are able to give us prompt feedback and provide website text and images to us on time. In some circumstances a faster turnaround is possible. Template websites may take as little as 3 weeks. Frederike from Ondetto made the whole process pain free, and always responded straight away if I had any questions.